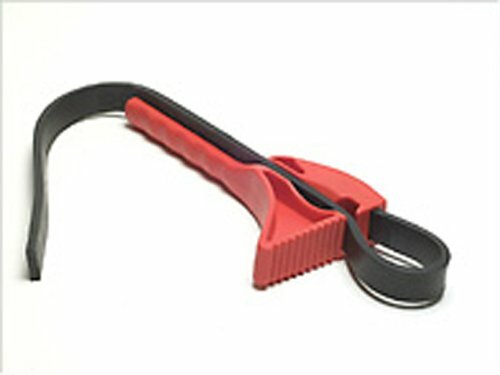 Classic M6011 is a road profile for the front wheel. • This profile indication economy, good Gripp and excellent handling out. 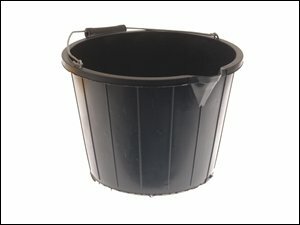 General purpose plastic bucket with pouring lip.